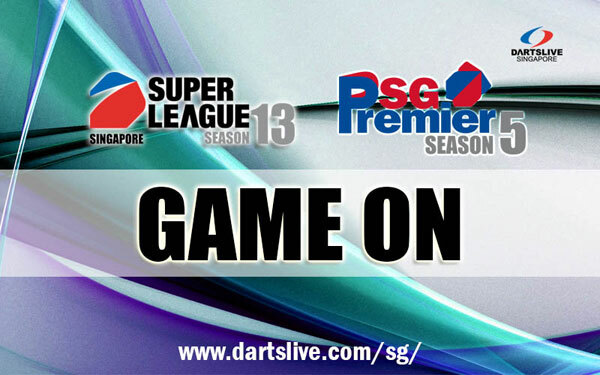 SUPER LEAGUE SEASON 13 & SG Premier Season 5 GAME ON! Captains please take note of the dates. Resources are available for download. It is important to save a copy of the Rulebook in your smart phone. Thank you for the support! Do your best and see you in the finals!